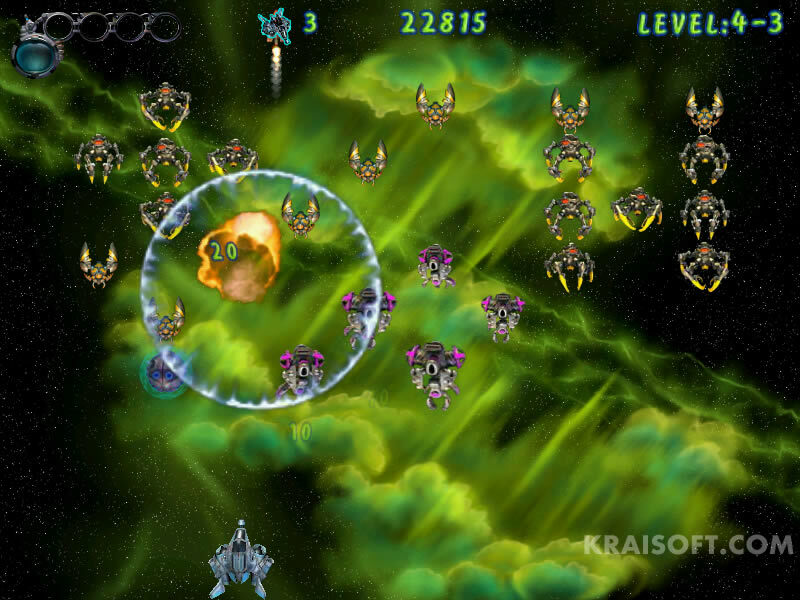 Take you way through enemy attack waves in your task of liberating planet systems from alien cyborgs invasion. 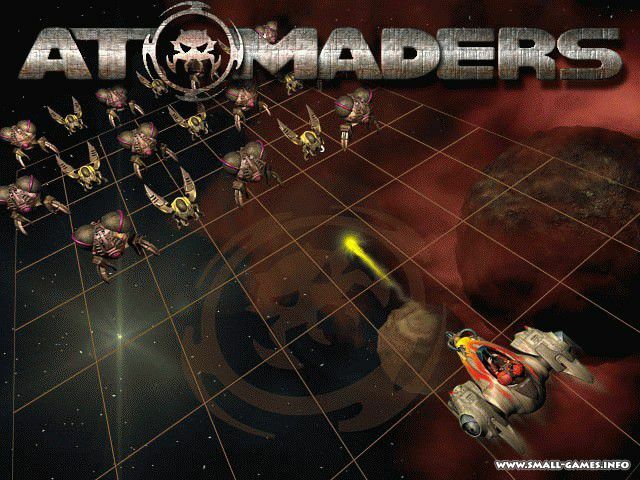 gonna atomize or you’re gonna be atomized! â€¢ Various enemy cyborg types differing from each other by appearance and behavior. â€¢ 9 powerful extra-weapons ranging from Side Swing to the mighty Crusher. â€¢ Motherships giving special abilities such as Shield and Defense Launcher. â€¢ Bonus levels to enrich your playing experience. â€¢ Boss levels with unique and hard-to-defeat creatures. 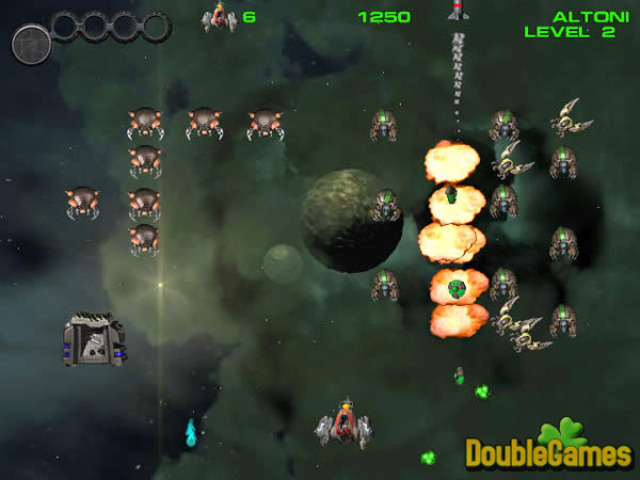 â€¢ Player ship easily controlled by keyboard, mouse or joystick. â€¢ Player-friendly interface managing multiple players, campaigns and score with ease. â€¢ Flexible scoring system with a detailed Top Players List.